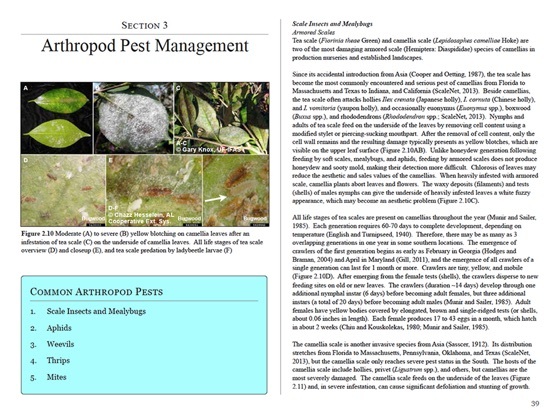 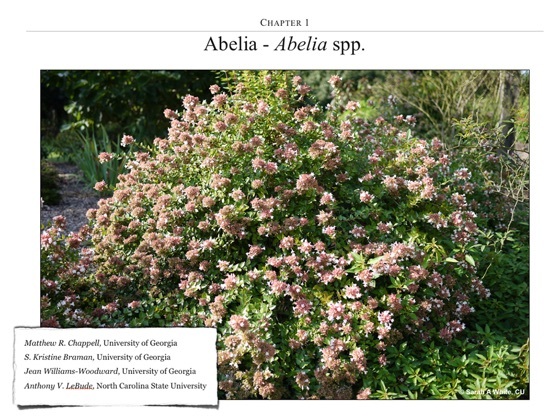 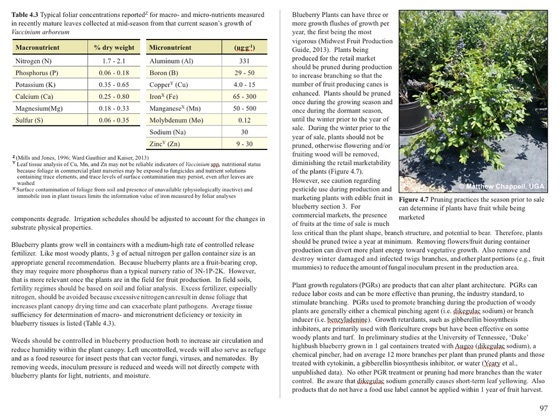 IPM for Shrubs in Southeastern U.S. Nursery Production: Volume 1 is a compilation of Integrated Pest Management (IPM) information for Abelia, Blueberry, Camellia, Rose, and Viburnum in production in the southeastern US. 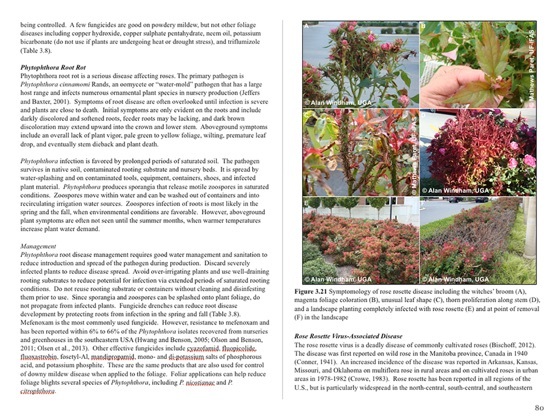 This 170+ page eBook is a comprehensive guide for producing these five significant nursery crops, and details horticultural, insect (arthropod), disease, and weed management. 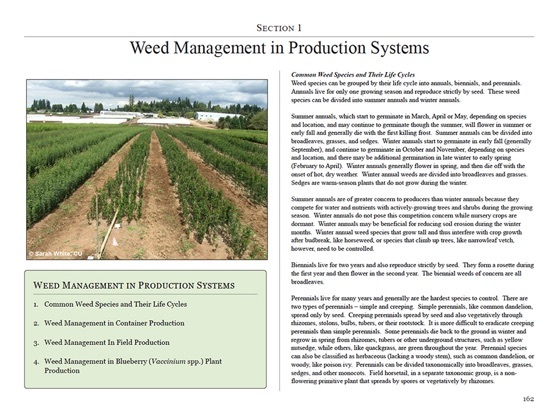 Specific information for each crop is organized so that each chapter is in a complete, stand-alone format. 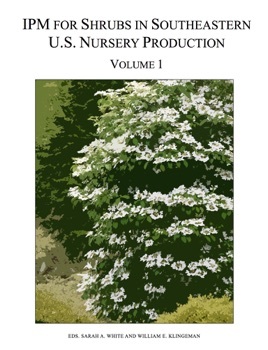 This book is an invaluable resource for nursery producers, landscapers, arborists, garden center owners, extension agents, students, and educators. 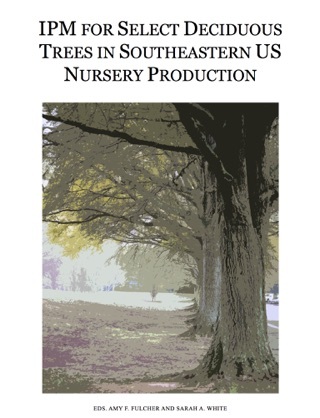 It is written by the members of the Southern Nursery IPM Working Group with support from the Southern Region IPM Center.